It’s easy to think that the Internet is home to every crazy image that you can possibly imagine, but sometimes it fails you. And when that happens, you just have to come up with the image yourself. 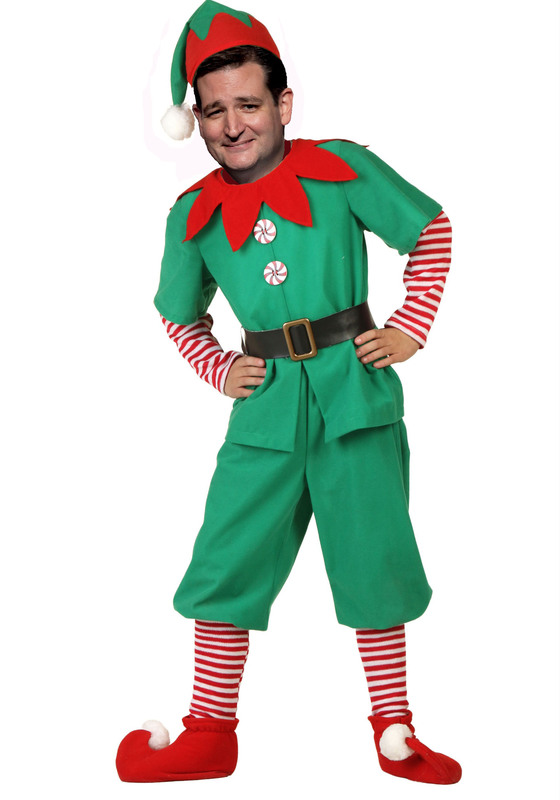 With that in mind: Dear Internet, please accept this image of Senator Ted Cruz as one of Santa’s elves.